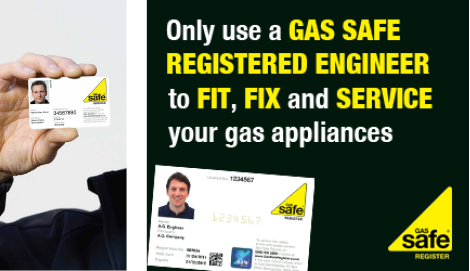 If you are looking for a new Natural Gas or LPG boiler GasCare can help. Depending on your heating and hot water demand there are different types of condensing boilers that are available, please follow the Boiler FAQ's link for any questions you might have regarding the main boiler types. 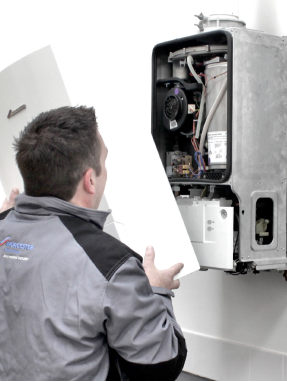 If you are considering replacing an old boiler please contact us or call 08000 193 194 for a no obligation estimate, we will be pleased to help.